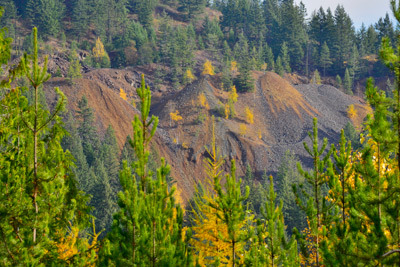 Rossland’s beginnings are linked to the discovery and mining of rich gold deposits in the surrounding mountains. The first claims were staked in 1890 and the next few years saw the arrival of more prospectors and miners exploring the potential wealth for future underground mining operations. Rossland became a boom town in early 1895 when the richness of the gold deposits had been established and proved worthy of the considerable financing necessary for mine and infrastructure development. In 1896, two different railway companies built lines into Rossland to transport the ore and goods needed by the mining industry and its workers and a smelter was built close by in Trail, on the banks of the Columbia River. Electrical power for the mines was supplied from a dam constructed in 1897 on the Kootenay River and delivered over what was the world’s longest high voltage transmission line of that time. Hotels, boarding houses and businesses of all sorts, sprung up in the Rossland townsite. 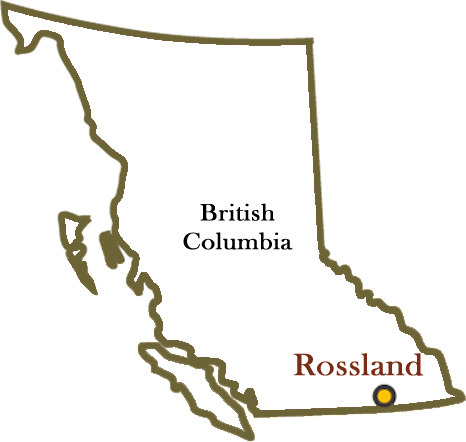 Rossland was incorporated in March of 1897 with a population of 7000 citizens - B.C.’s 4th largest city. The gold mining era of Rossland continued until 1929 when commercial gold mining operations were no longer financially viable, given the value of gold and the costs of production of the time. Today, Rossland is primarily a residential community rich in its many heritage buildings and sites that act as visual reminders of earlier and exciting times. 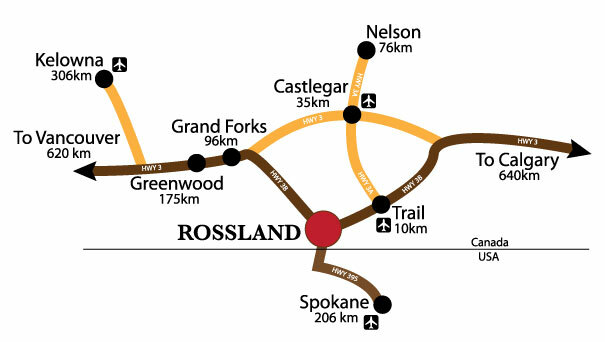 The Rossland Heritage Commission was created by a by-law of the City of Rossland in 2009. The Commission’s mandate is to identify, preserve and conserve those buildings and sites that are valued by the community for their historic significance in telling the story of Rossland’s development, particularly of the gold mining era, 1895 - 1929. The Commission endeavors to promote public awareness and appreciation for Rossland’s many heritage places that are an important part of our visual and built environment and that help to define our community’s identity. This website reflects the work of the Rossland Heritage Commission in compiling information about our heritage resources. All the buildings and sites are identified with accompanying archival and current pictures. Many Histories and Statements of Significance are also included but there are more to be researched and written. Certainly, a Work in Progress! Any pictures, information, sources, memories and anecdotes would be most appreciated by the Commission for inclusion on this website.